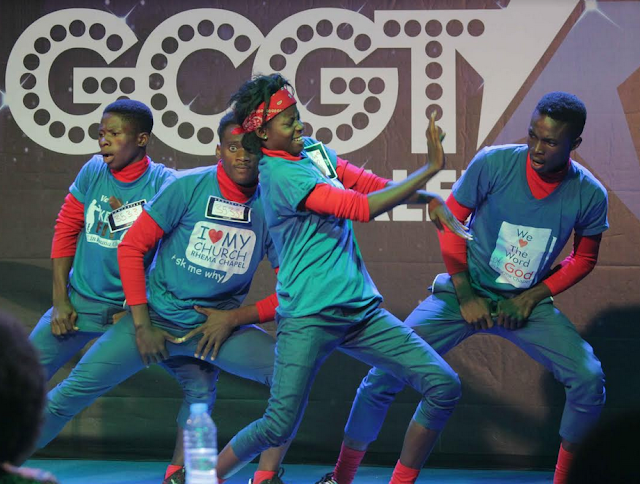 God’s Children Great Talent (GCGT7) will air episode 4 on television channels this Sunday across Nigeria and United Kingdom, showcasing divine talents. In the previous week, Port Harcourt regional finals got the second set of semi-finalists to join those selected from Abuja. 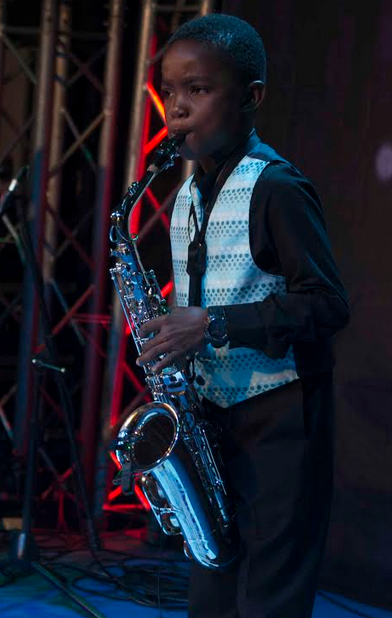 The contestants included 11 year old Nengi Jaja Donald, who is a true definition of small but mighty voice. He took the audience back to church with his version of “Hallelujah” that left the judges astonished. Raymond captivated with his spoken word performance while Blossom, an aspiring singer had a show stopping moment on stage. 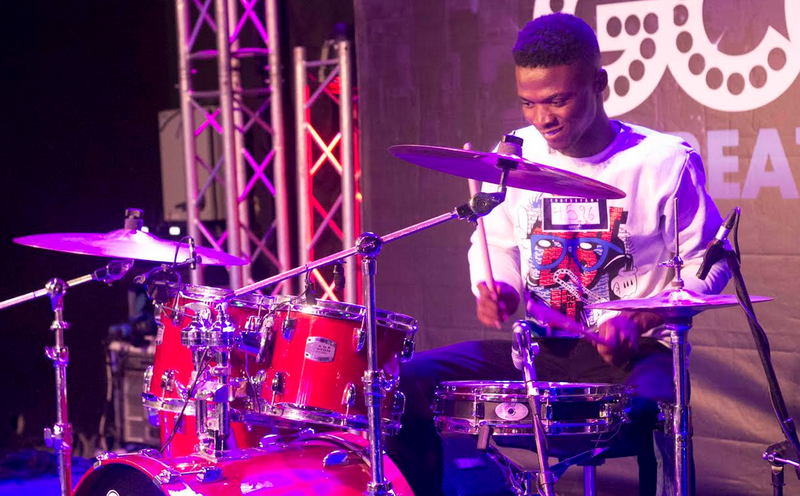 Esther sang “Then Sings My Soul” by Hillsong with a rather soothing voice that got the judges on their feet and Joseph interacted well with the drum set as he enthusiastically played on set. God’s Children Great Talent (GCGT) is an initiative by City of David Parish of the Redeemed Christian Church of God that continues to identify and celebrate talents in children and young adults from age 5 to 20 years.